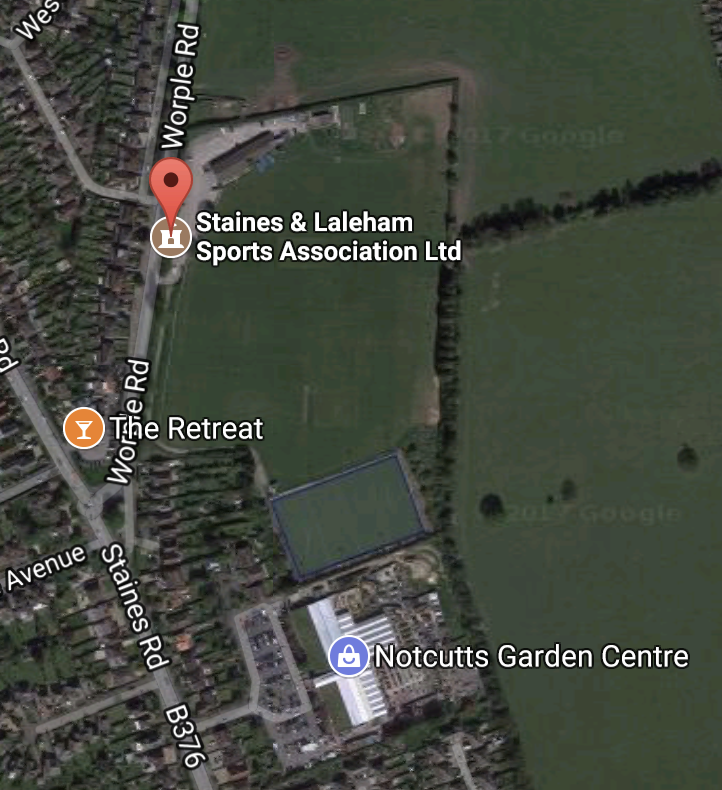 Formed in 1995 Staines Town Juniors has gone on to become one of the largest junior football clubs in the area. We have a number of managers and coaches who have achieved FA coaching qualifications. Everyone is familiar with basic first aid and have been vetted by the police child protection officers to ensure your child is free to play sport in a safe environment. We currently run football teams for boys and girls aged 7 to 14 and for boys up to the age of 18. From our modest beginnings we now run 18 junior football teams which gives the opportunity for 150-200 children to play regular competitive football and receive quality coaching in a secure environment. There is also a Saturday morning skills session for youngsters aged 4-7 at SALSA as a prelude to them entering team football in the school year in which they area 7. This is a turn-up-and-pay arrangement (£7) from 9.30-11am. In 2006 we were awarded the prestigious charter standard by the FA, in recognition of our commitment to the development of children of all abilities within a safe secure environment.